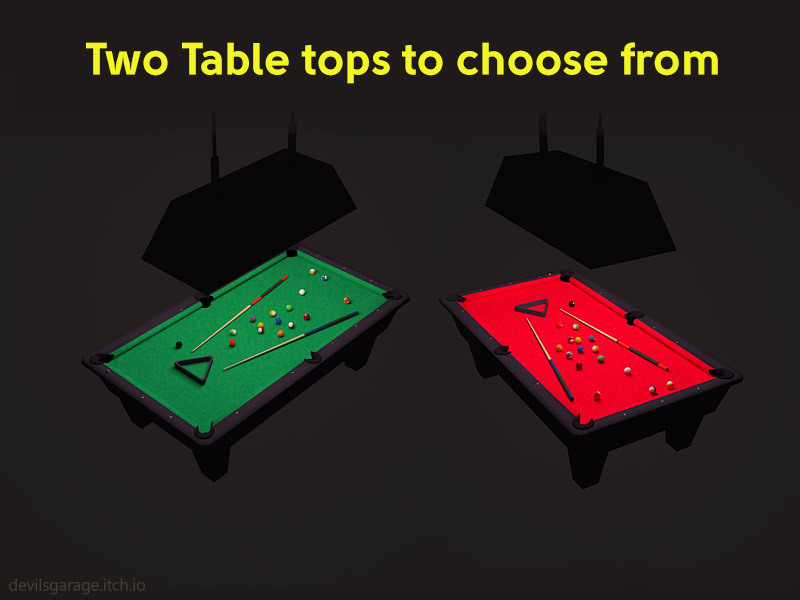 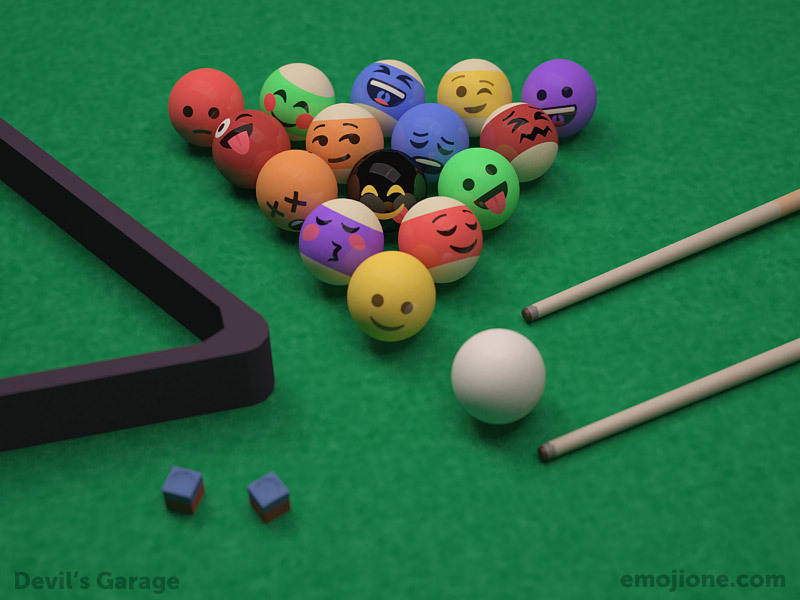 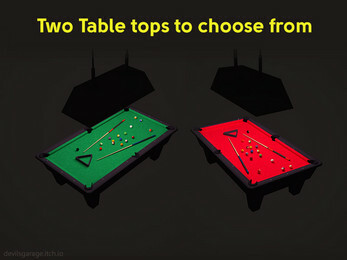 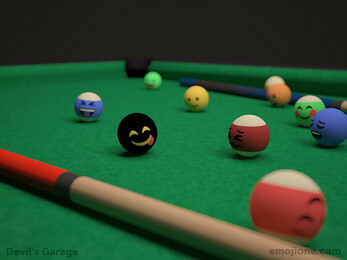 The Devil's Work.shop Essential Pool Billiard Table Asset Pack contains over 350+ game assets to make a Pool/Billiards game. 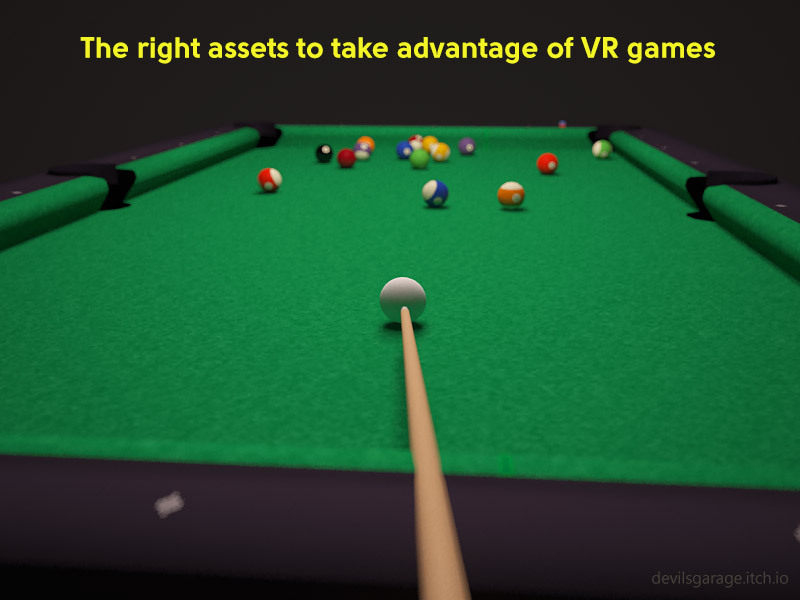 These game assets are made to dimension and can be use in VR development. The pack contains ball sets, an extra red ball, chalk, two pool sticks, rack, light fixture, and the table. 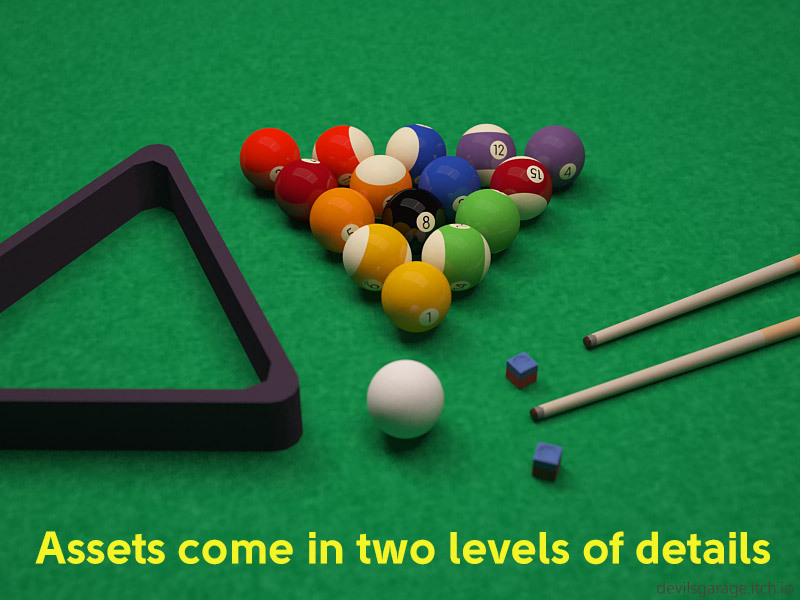 There are two level of details for the billiards ball set - LOD0, and LOD1. 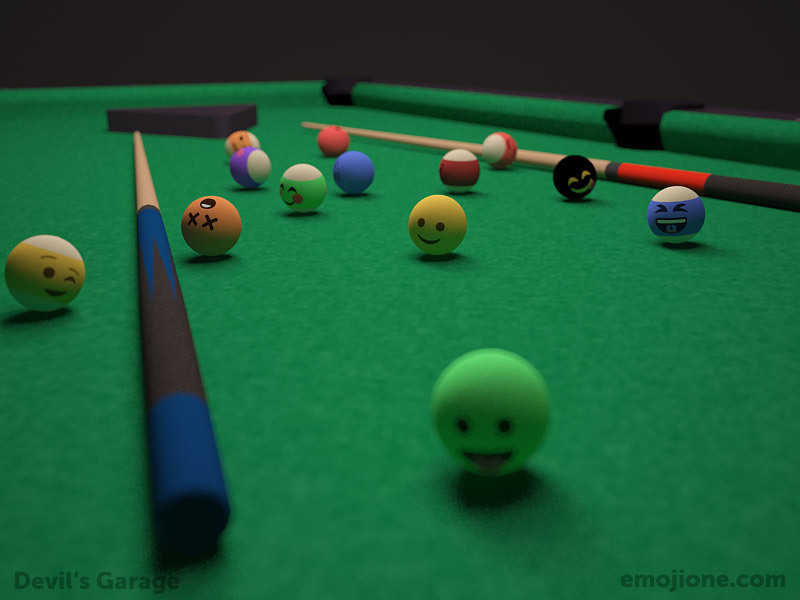 The assets have been textured, UV mapped, and unwrapped. 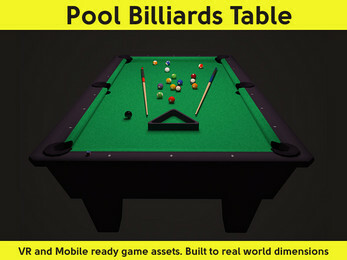 The mesh and texture are of high quality and are easy to customize to make a variety of vanity pool tables. The asset can be easily imported into Unity or an open-source game engine like Superpowers. 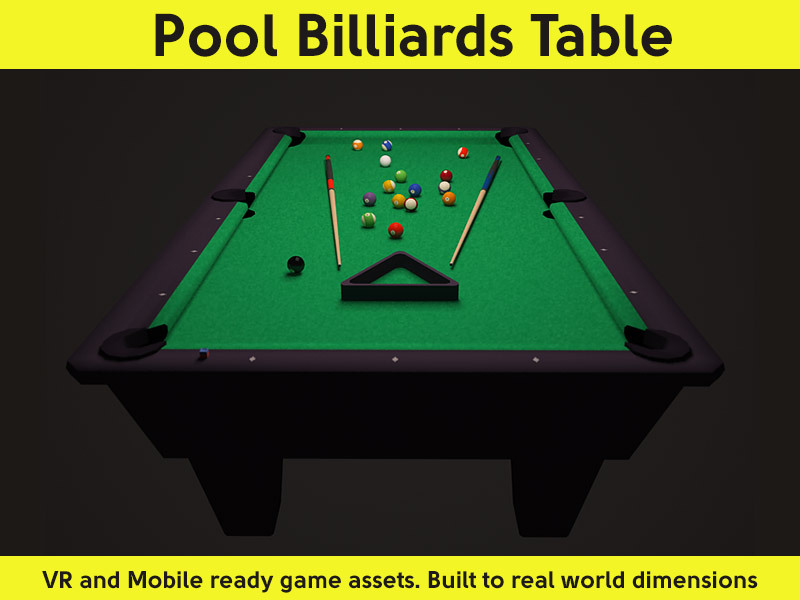 Please leave a review, If you like these assets, or have a specific art asset need.